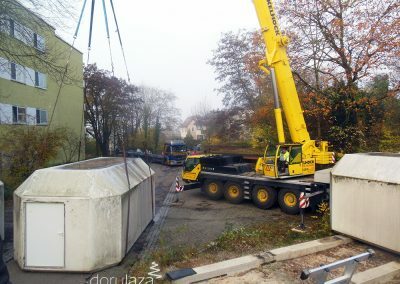 The dream that a modular clinic from Germany would become a medical establishment for natural therapy in Romania has become a reality. 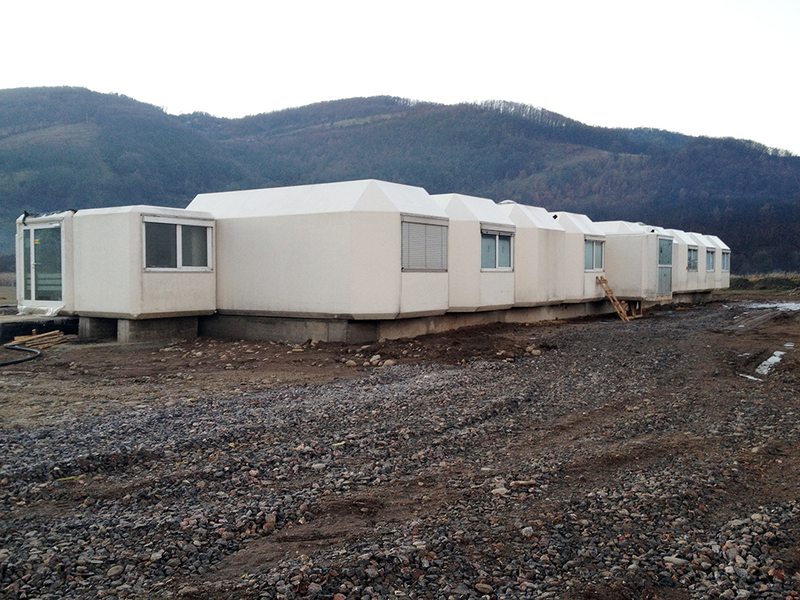 Between 11 and 27 November 2013, by God ‘s help and through the benevolence and constant support of the authorities in Waiblingen and the Konrad family in Germany, the mobile medical unit arrived at it’s final destination in Şuncuiuş, Bihor County. 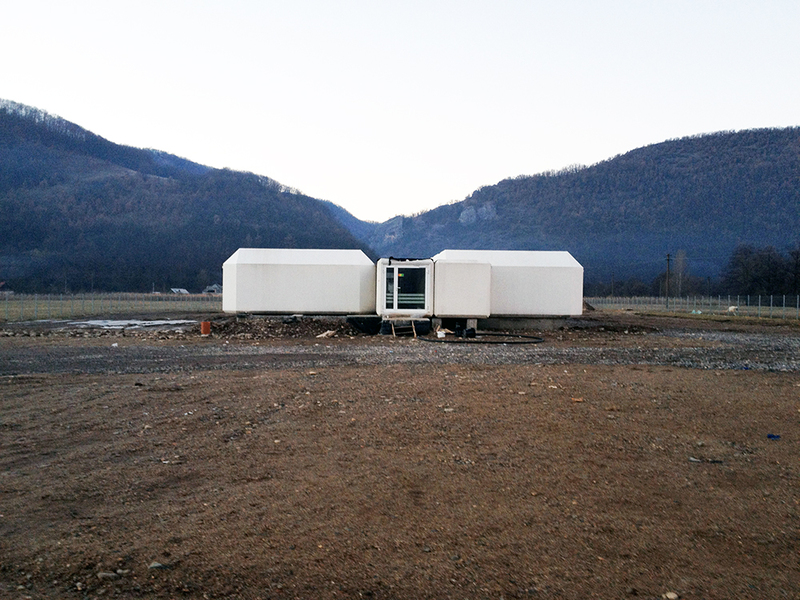 It follows that the modules of the mobile clinic should be placed on the foundation prepared for them and the connections to the necessary facilities arranged. 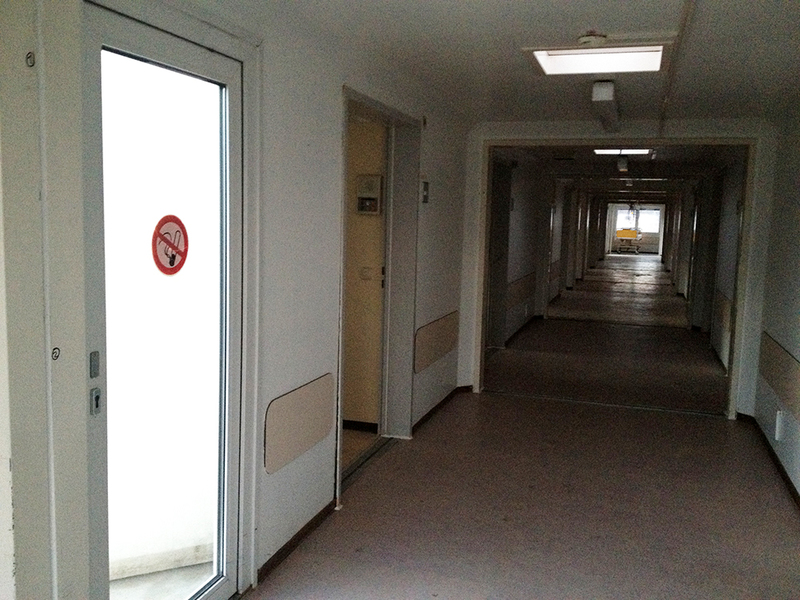 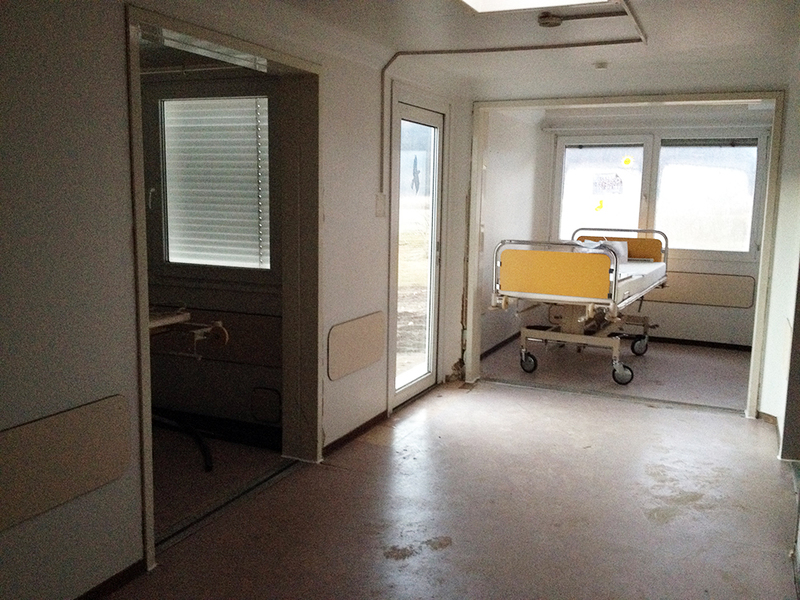 Some retouching and finishing work is needed to make the medical unit functional. 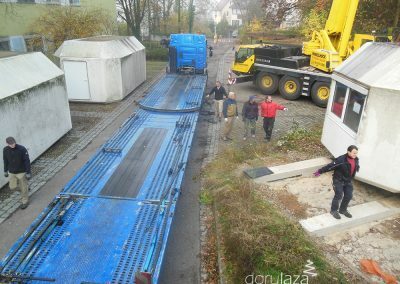 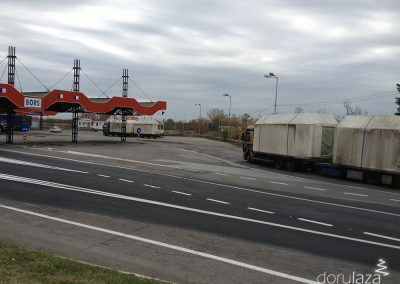 We thank the authorities and the Konrad family in Germany and also the authorities in Bihor County, Romania, and the friends who have made ​​it possible to complete these steps. 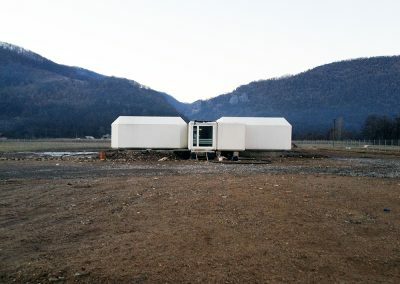 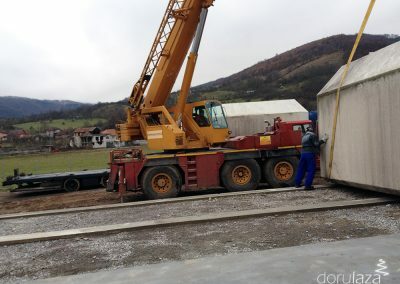 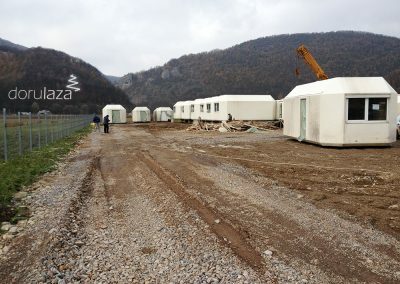 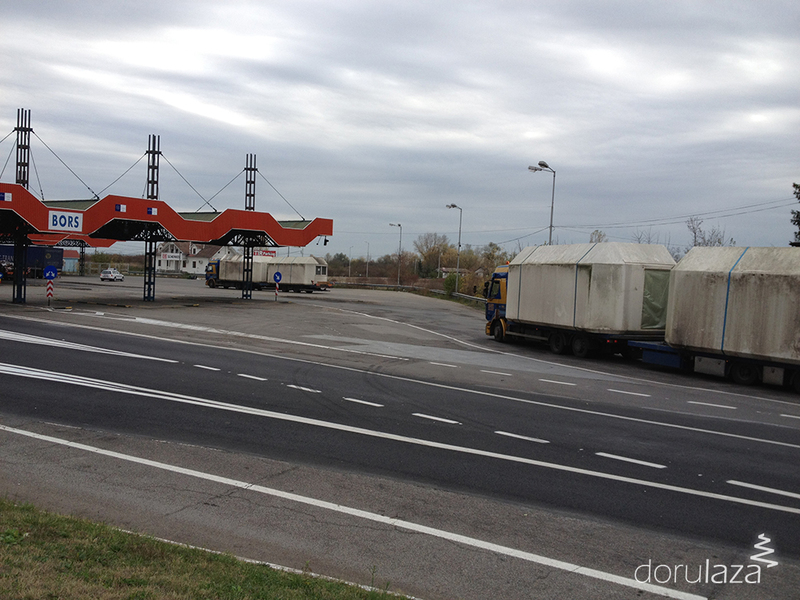 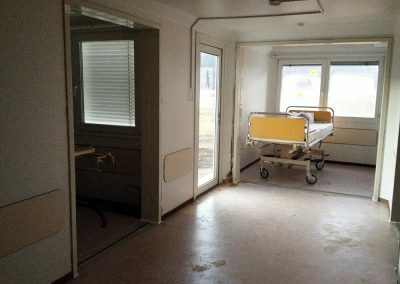 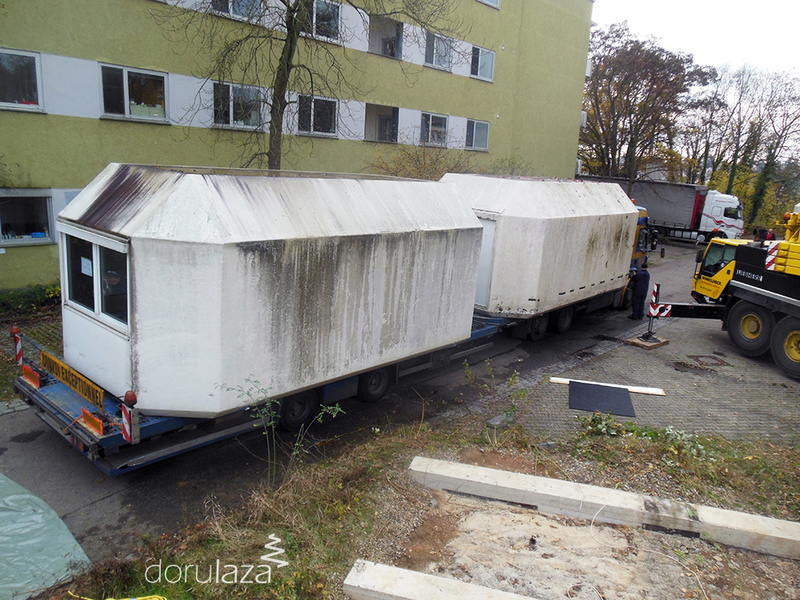 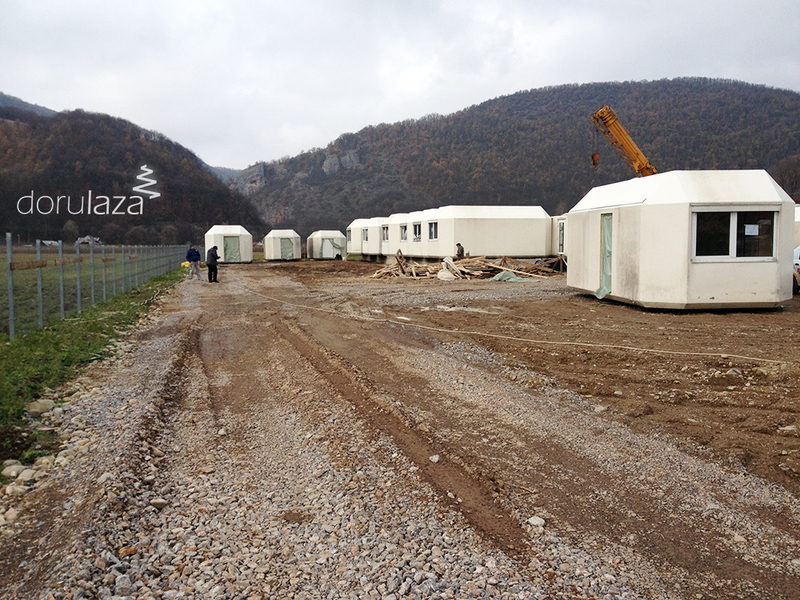 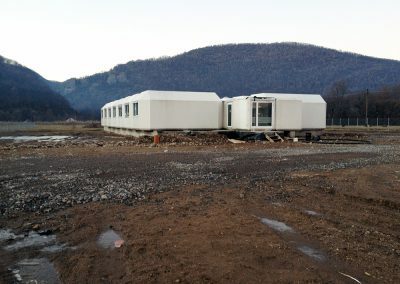 Below are some images taken during the work undertaken to transport the modular clinics from Germany to Romania, Şuncuiuş, Bihor County.